Description: This class is for the future Broadway stars! Students will learn the beginning basics of musical theatre. 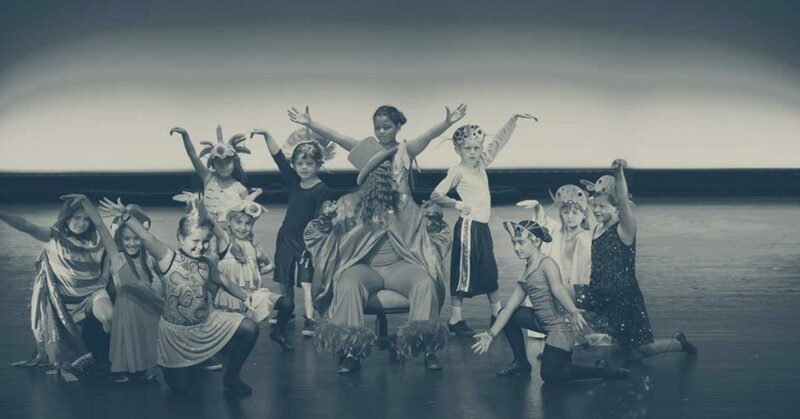 This class is designed to teach and introduce the fundamentals of musical theatre. These students will begin the process of learning how to perform in front of an audience. Each student will have the opportunity to gain confidence, character, and growth through scenes, games, and activities. *For class, students should wear clothes appropriate for movement.